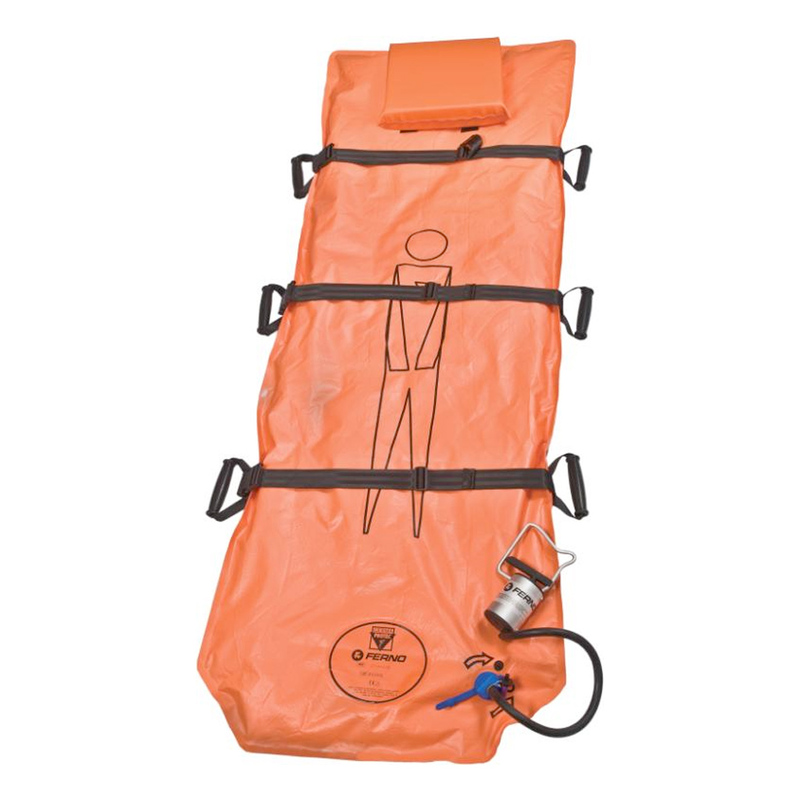 Equipped with unique rugged sliding material on the back of the mattress, enabling smooth transfer of mattress with patient from stretcher to stretcher, trolley or x-ray facility. Handles are reinforced to withstand the force required. 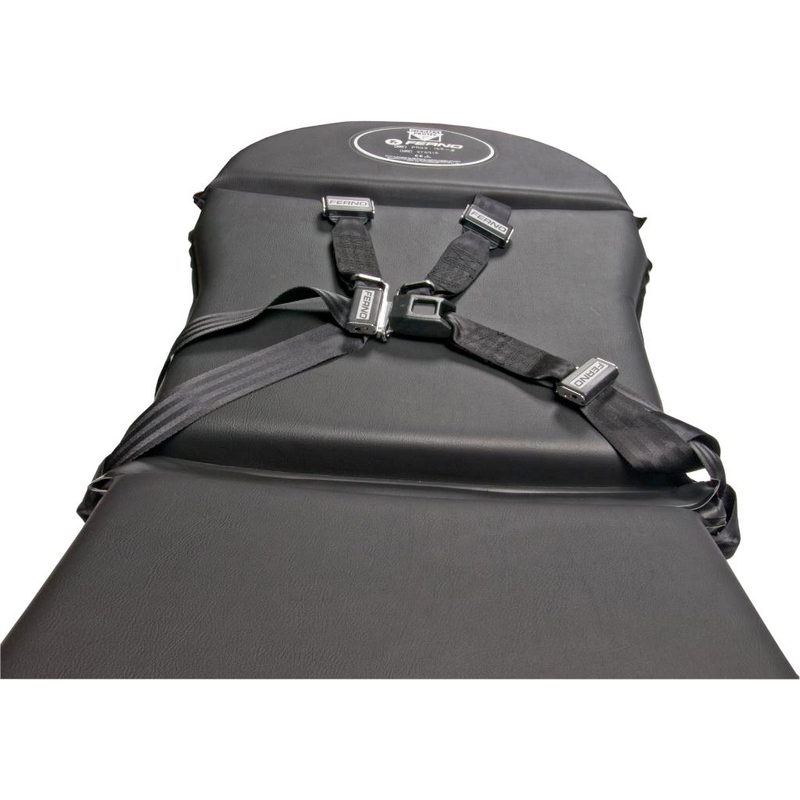 This reinforcement also makes it possible to use the Germa Stretcher/Transfer Mattress in a patient lifting device. 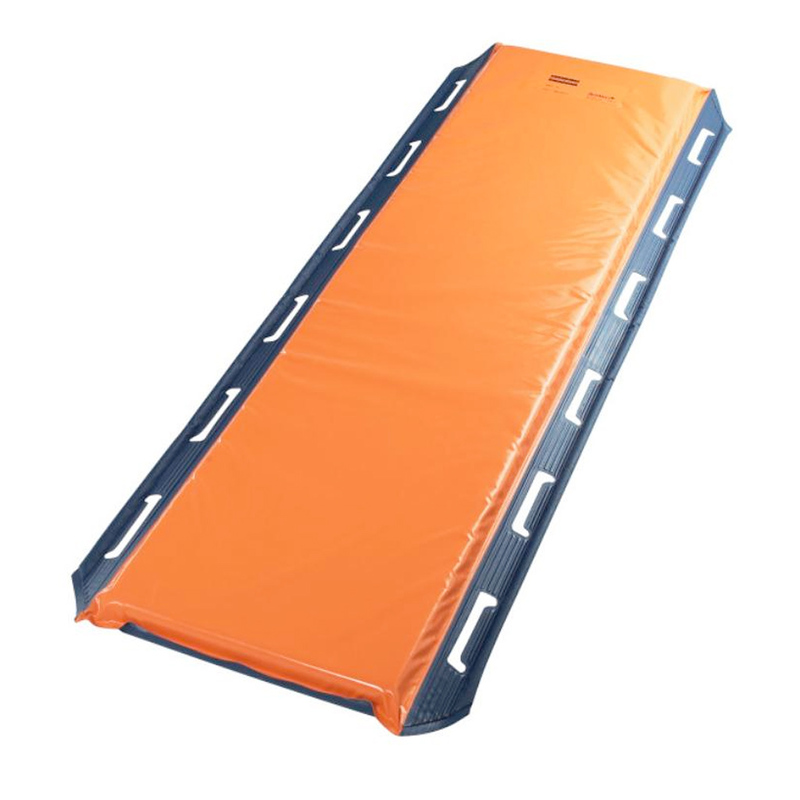 The mattress has a flexible inner plate to ensure correct fit on the stretcher. 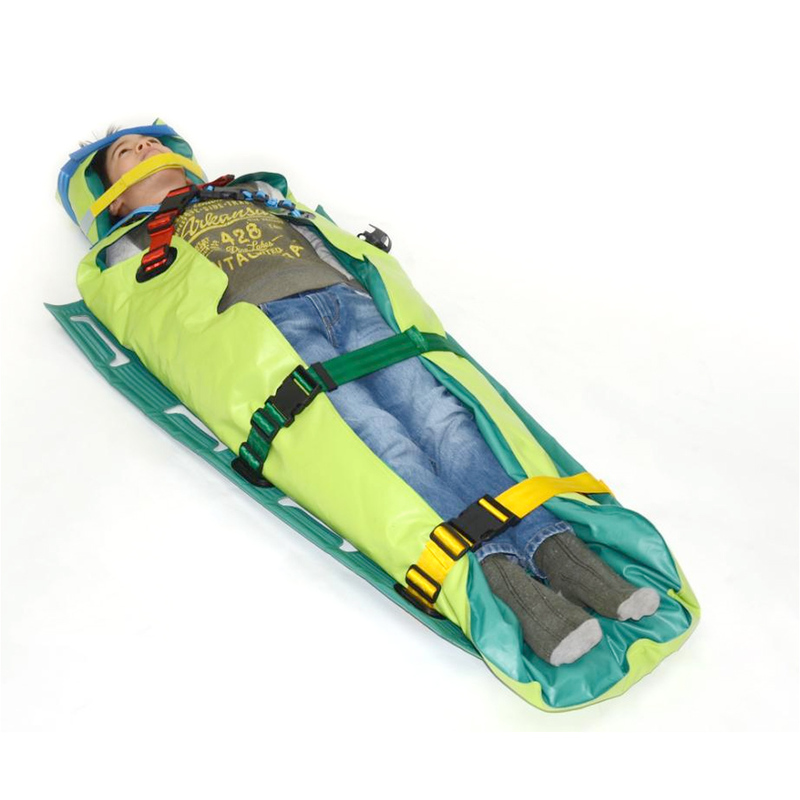 No matter how the stretcher is positioned, the mattress is flexible and will follow the curves of the stretcher. Extra comfort by using 62 mm Sensus foam which support patients body weight and deliver a safe and comfort feeling.